There is a legitimate need and role for both taxis and limousines; but they are quite different—especially here in the Vancouver Area, so it is important to be aware and informed. That way you can get the services you want, at the price point you want. If you are trying to get your mother from Surrey to a complex medical center in Vancouver, you might want one kind of service. If you are a very drunk college student who wants a lift for three blocks to the next bar, with some leeway on demands for reliability and luxury, you might want a very different type of service. Of course there are good reasons that the two services should not be mixed. 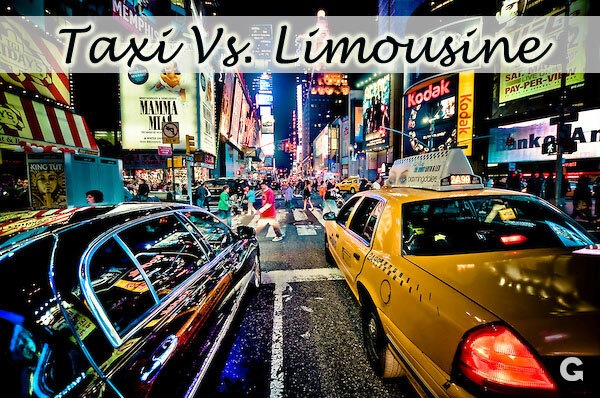 This entry was tagged limousine tips, Taxi Vs. Limousine. Bookmark the permalink.